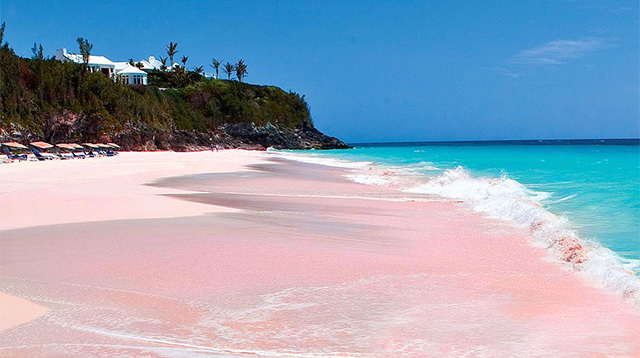 If you loved this naturally pink lagoon, then you're about to go crazy for these gorgeous pink beaches! So, what exactly turns sand pink? The pink or reddish particles are the remains of "tiny, single-celled creatures called Foraminifera that have pink shells."